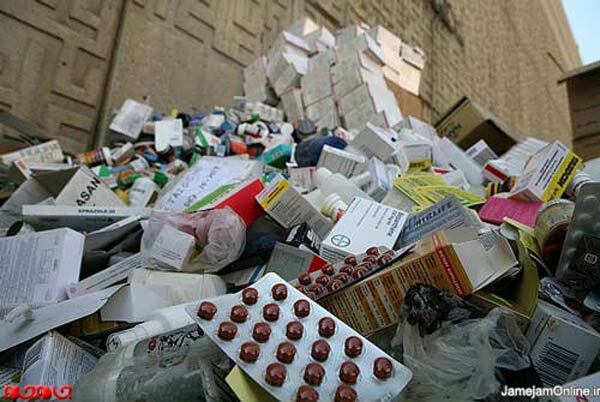 The head of Iran's Medical Drugs Information Centre says the country's trade in counterfeit commercial drugs, most of which come from Pakistan, has become more lucrative than dealing in illegal narcotics. IRNA reports that Kheyrollah Gholami spoke at a gathering organized to fight the fake drug trade, saying: "Many have turned to dealing in fake drugs because it has become a highly lucrative business and it needs to be stopped by raising the penalties for it to the level of dealing in illegal narcotics." 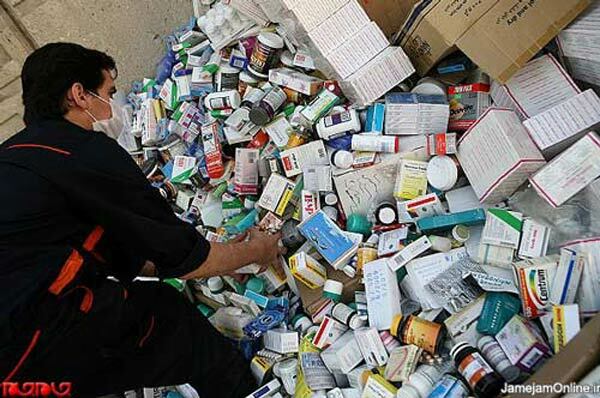 He stressed that pilgrims entering Iran from Iraq have also been a source of these illegal drugs, adding that medical drugs lacking proper permits should not be sold in drug stores. The head of Inspection and Evaluation for the Food and Drug Administration, Heydar Mohammadi, said drugs for sexual enhancement, weight control, aesthetics, height enhancement, hair growth and body building are among the more prevalent fake drugs on the market. The Mehr News Agency reports that a weight control drug sold over satellite channels has "caused three deaths" recently.